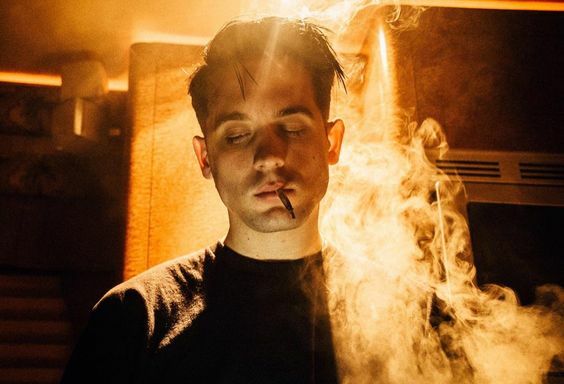 Gerald Earl Gillum (born May 24, 1989), better known by his stage name G-Eazy, will have an exciting fashion collab with Tokyo brand BEDWIN & THE HEARTBREAKERS. 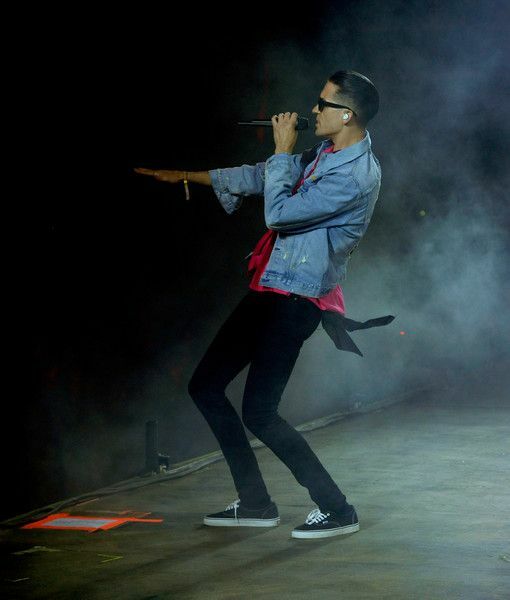 The American rapper and record producer from Oakland, California recently did a gig for Indonesia’s We The Fest where anticipated fans grouped up to sing and dance a long his tunes. His first major-label album, These Things Happen, was released on June 23, 2014. The album peaked at number 3 on the US Billboard 200. 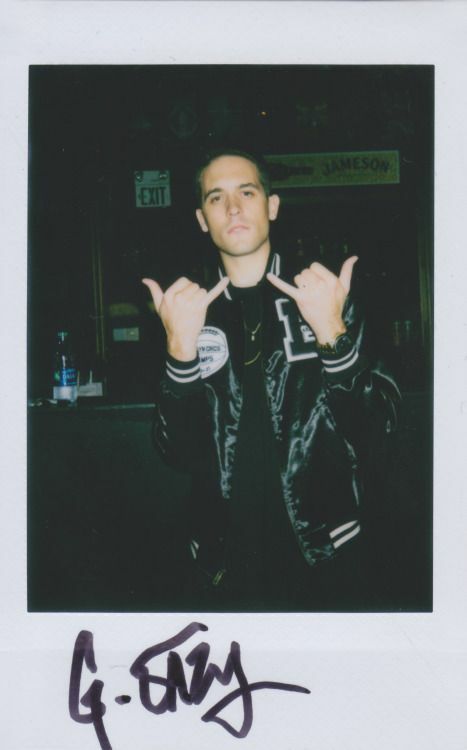 His second studio album, When It’s Dark Out, was released on December 4, 2015. It featured the single “Me, Myself & I”, which reached the top 10 of the US Billboard Hot 100. Details regarding the collaborative range have yet to surface, but fans can presumably expect to see a premium line of tees, bottoms, and accessories made with expert Japanese craftsmanship. The capsule will officially debut at a meet-and greet event hosted by BEDWIN on August 21 at the label’s Shibuya flagship.